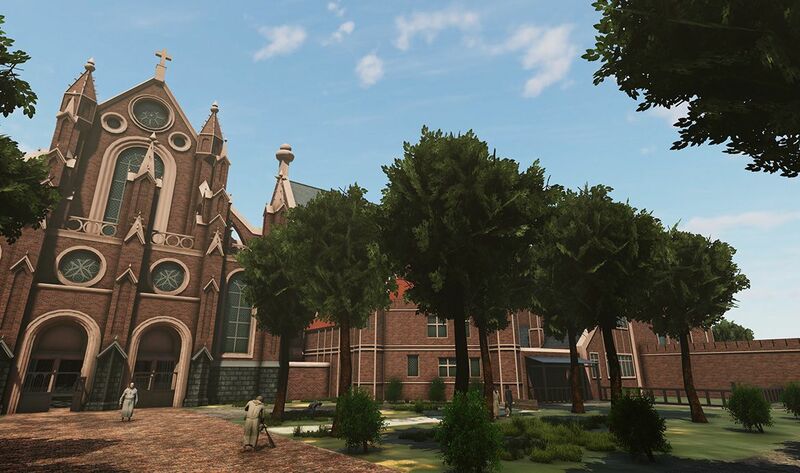 When you visit the ‘Ten Duinen’ Abbey Museum, you can also visit its medieval version, during a Virtual Reality Tour. Put on your VR glasses and let a time machine take you back to the year 1490 AD. 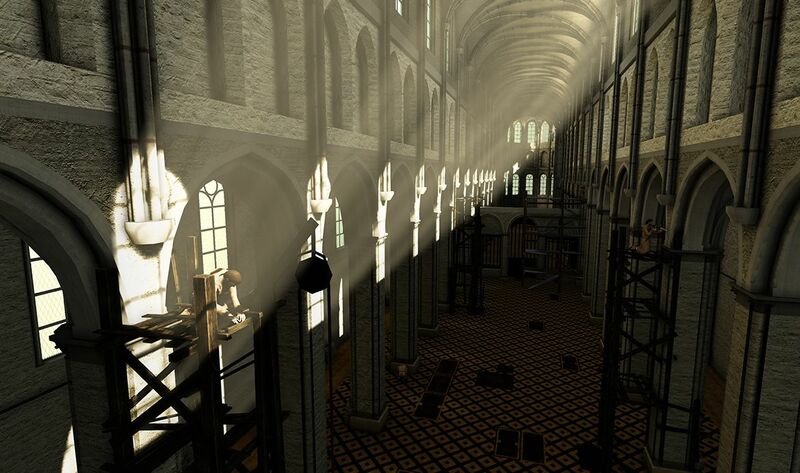 There, you will surely be blown away by the medieval church’s architecture. But you can also leaf through several beautifully illustrated handwritten manuscripts. Virtually, of course. 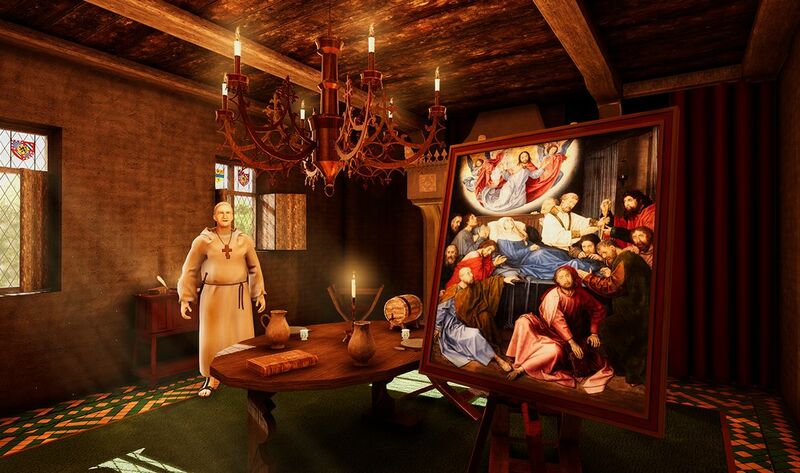 The reconstructions for the Virtual Tour were done with most accuracy and the Tour is available for aged 10 and above. The project has been developed with the support of the West-Flanders Provincial Government.